Stunning conservatory installation in Reading by Abbey Conservatories! 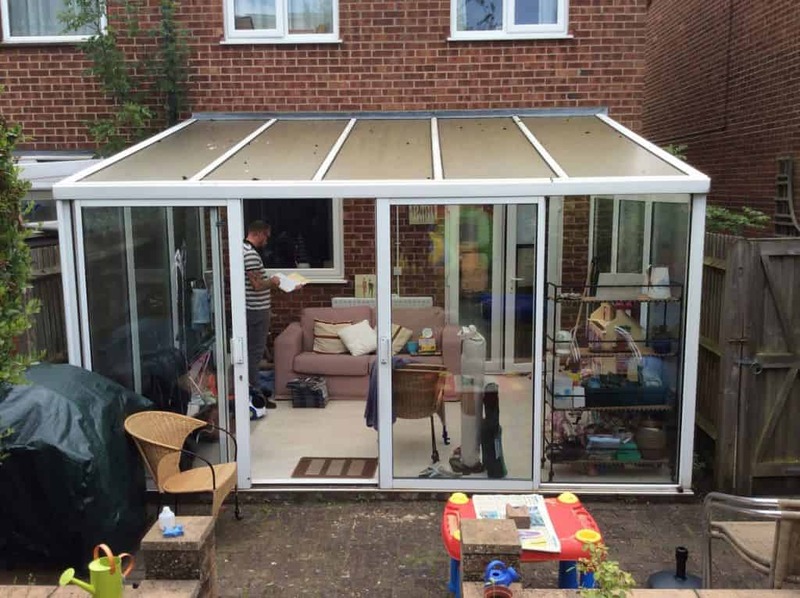 We were approached by our Reading customers who had an old aluminium conservatory with a polycarbonate roof. The old conservatory was cold in the winter, hot in the summer and noisy when it rained. Our customers were looking for an affordable alternative that would keep its temperature in colder months but wouldn’t become hot like a greenhouse in summer time. 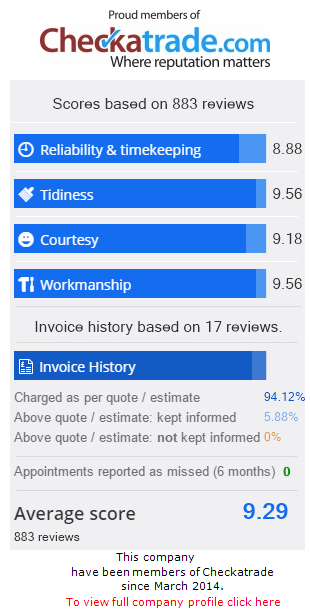 We suggested that they view our beautiful uPVC conservatories, and they were instantly impressed. Our new energy efficient uPVC conservatory, with its state of the art glass coatings, now retains heat in the winter and reflects heat in the summer. This means that the conservatory is a useable part of the house all year round! The new conservatory went up without a hitch. Our Reading customers opted for a lean-to conservatory, which is the most competitively priced conservatory in our range. They chose a classic ‘white’ for the finish, with a stunning glass roof to add a classic aesthetic and improve noise insulation. Our conservatories can be used in all manner of ways – these customers in particular chose a conservatory to create an additional living space; an area to relax with patio doors giving them a beautiful view of their garden. We’ve seen our conservatories used for dining rooms, play rooms – even bedrooms! 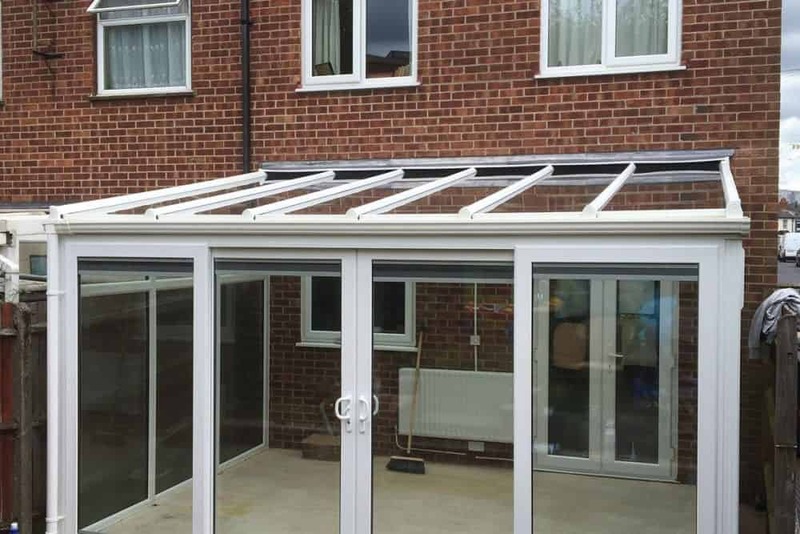 Our Ultraframe conservatories are designed in such a way that they can be used for almost anything. 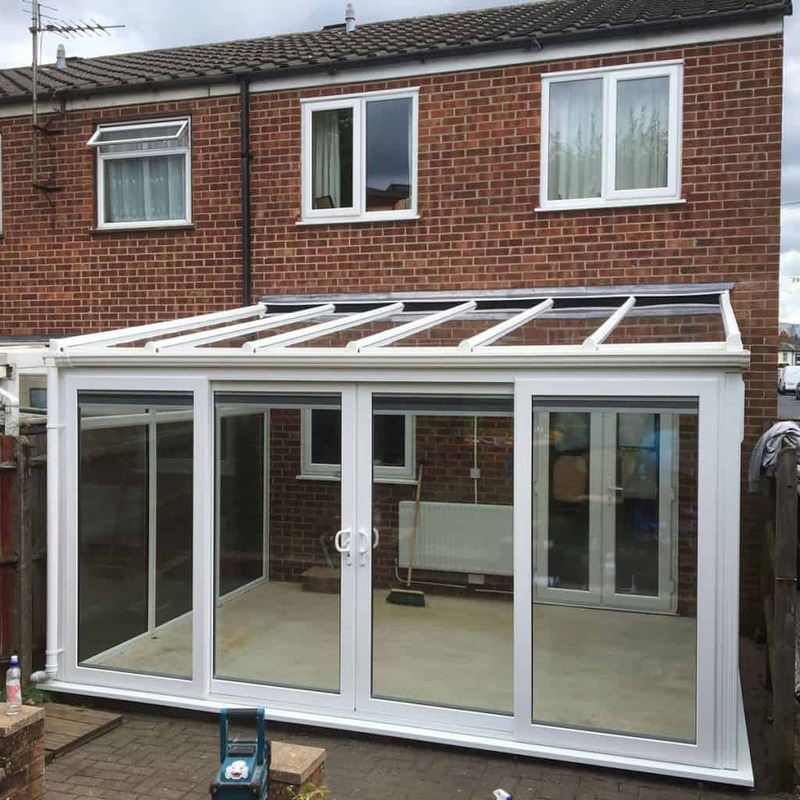 Perfect for garden parties and summer BBQs, a conservatory could be your next Reading home improvement. Incredibly pleased with the end result, our Reading customers sent us some before and after pictures of their conservatory installation. We think you’ll agree, the difference is amazing! The family were most pleased with the glass roof as it has reduced noise when it rains so they can enjoy the room together without the need for raised voices. Our conservatories are very competitively priced, so if you’re interested in a conservatory of your own why not start your online quote today! Use our online quoting engine to tailor your own unique conservatory quote in Reading – you can choose the style, colour, even the roof. For more information, call us on 0118 956 6866 0r complete our online contact form for a quick response. To see our conservatories for yourselves, visit our local showroom! It’s open 7 days a week, and our friendly team are always on hand to answer any questions you may have.